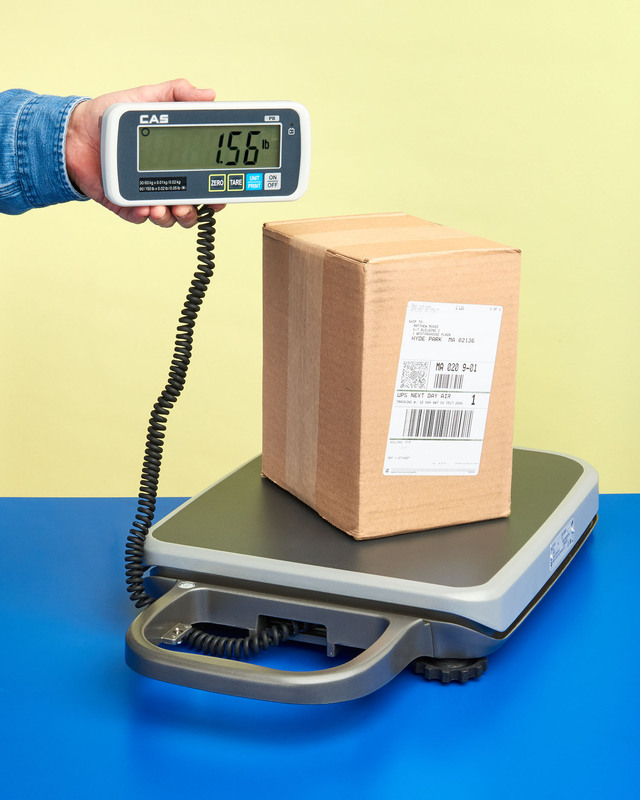 A portable, battery powered NTEP approved bench scale with a removable display for easy viewing when setting up for high volume UPS box shipping applications is available from Alliance Scale, Inc. of Canton, Massachusetts. The Alliance/CAS PB Series Portable Bench Scale is lightweight and has a carrying handle with a display that is removable for easy viewing and can be supplied with an optional wall-mount bracket. Powered by Alkaline or rechargeable batteries, users can create a shipping department anywhere and connect to networked devices and receipt printers with an RS232C port. Legal-for-trade and weighing only 14.5 lbs., the Alliance/CAS PB Series Portable Bench Scale is available in 150-, 300-, and 500 lb. capacity models with 1/3000 external resolution. The detachable indicator has a large 6-digit LCD display and this scale is suitable for a wide range of applications including assembly and in-plant or field service weighing.